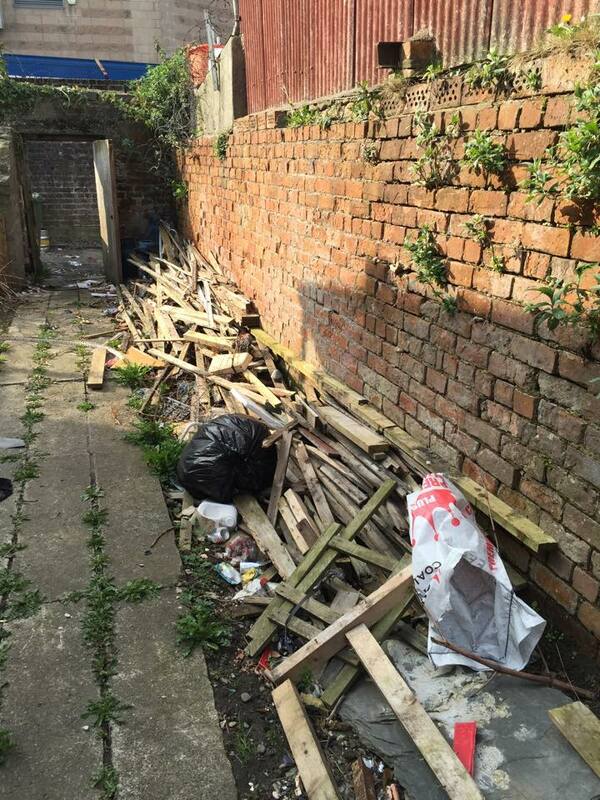 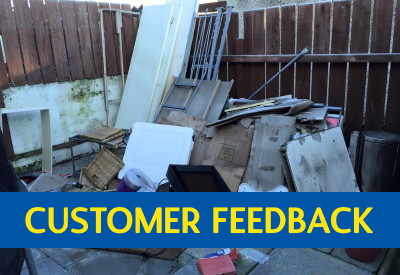 Friendly, affordable rubbish clearance and removal done properly. 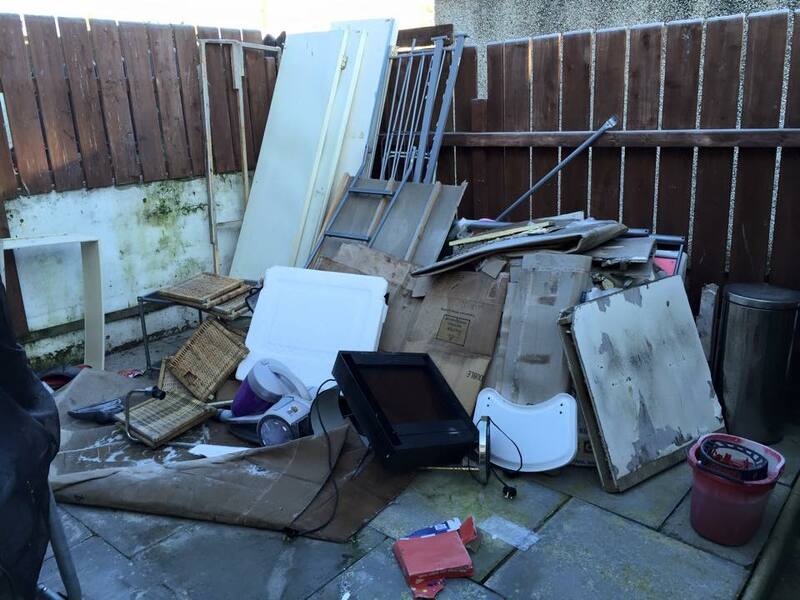 Just Say No to Skip Hire! 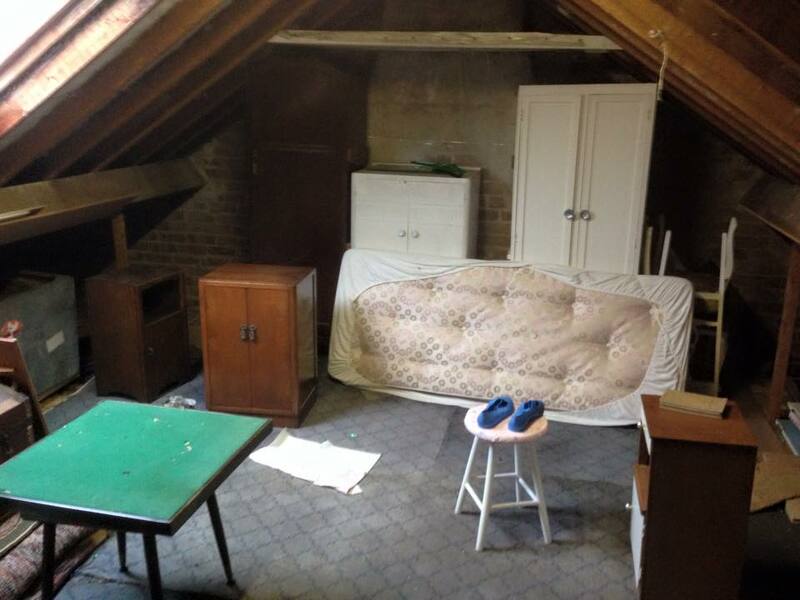 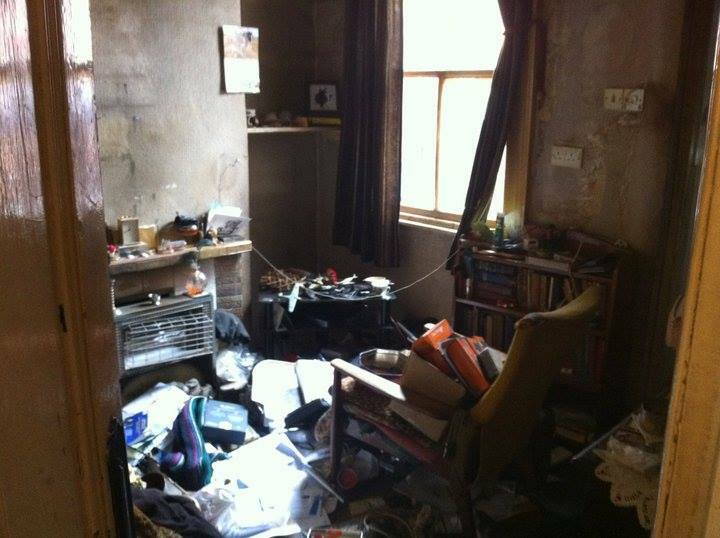 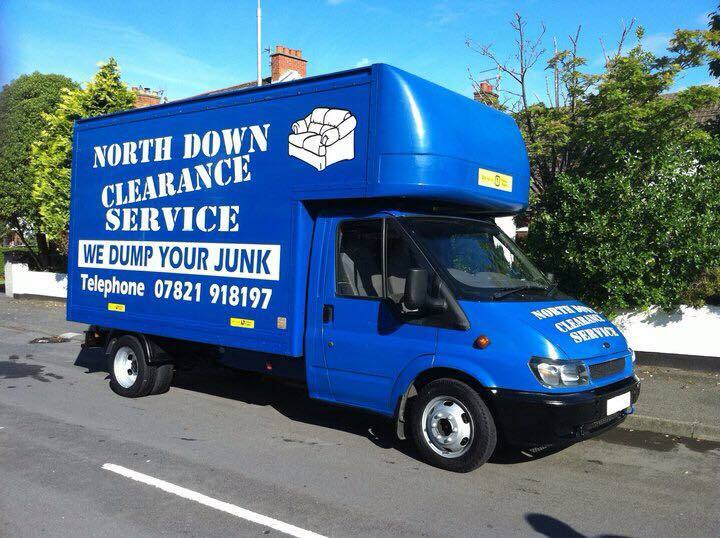 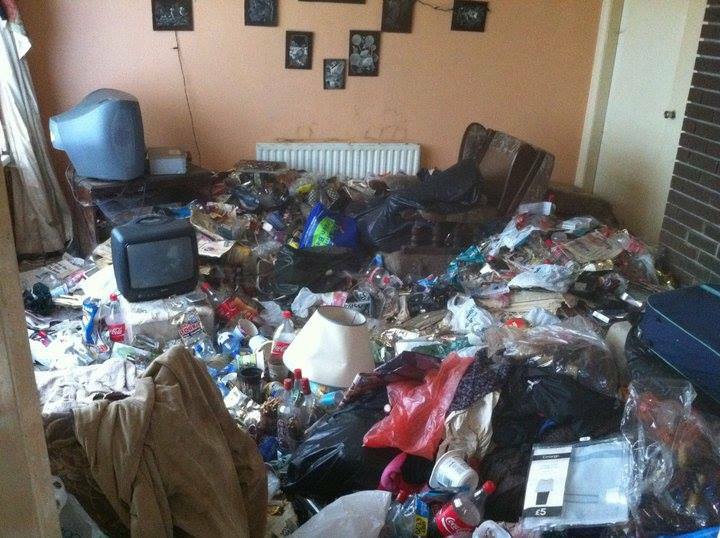 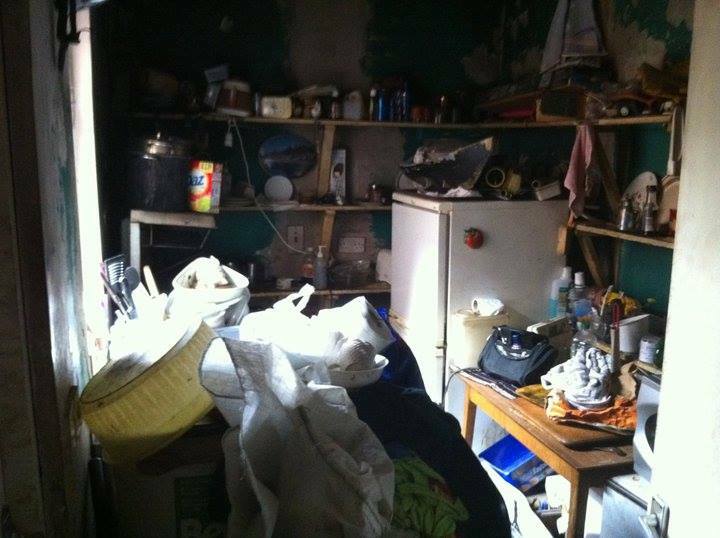 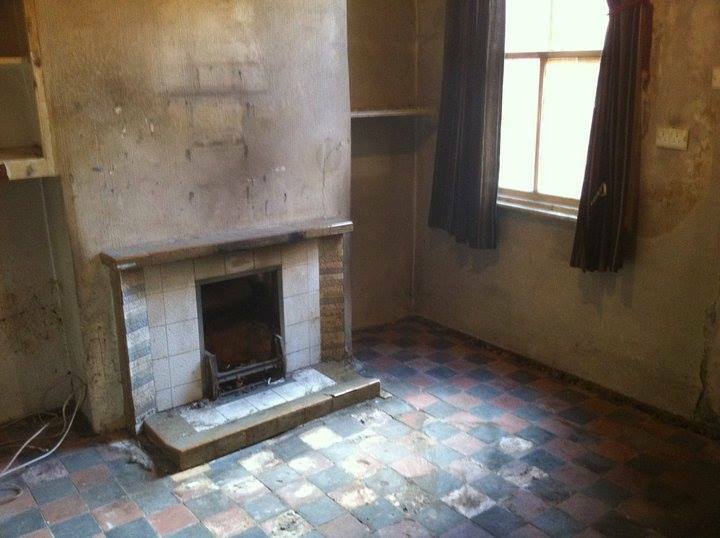 North Down Clearance Service provides reliable and professional house clearance services throughout Northern Ireland. 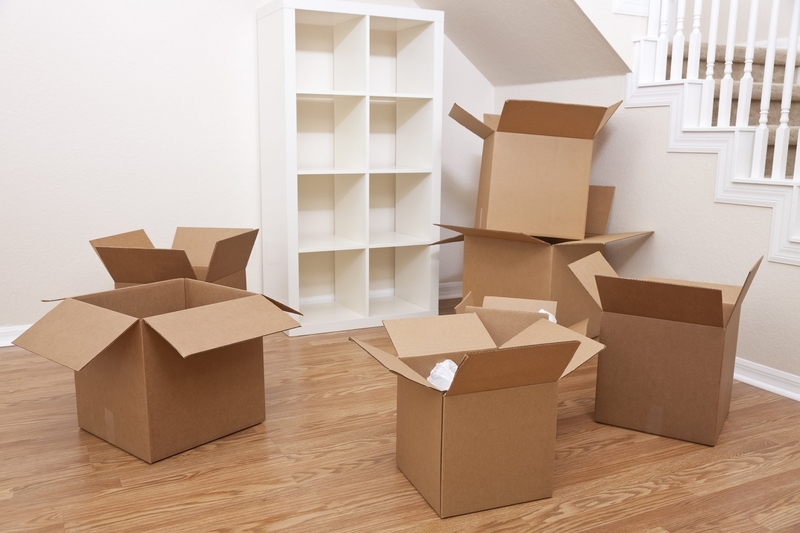 We have many years of experience in removal services and have a large number of satisfied customers, who recommend us to their friends and family. 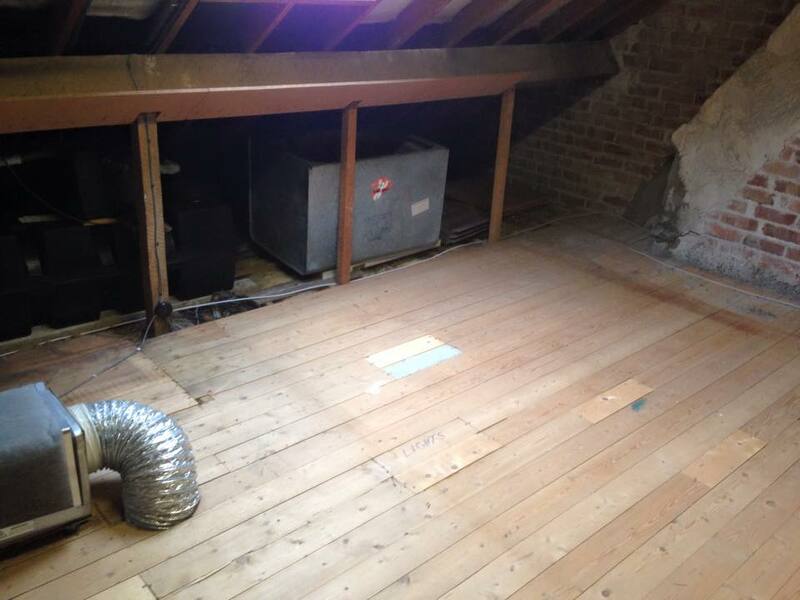 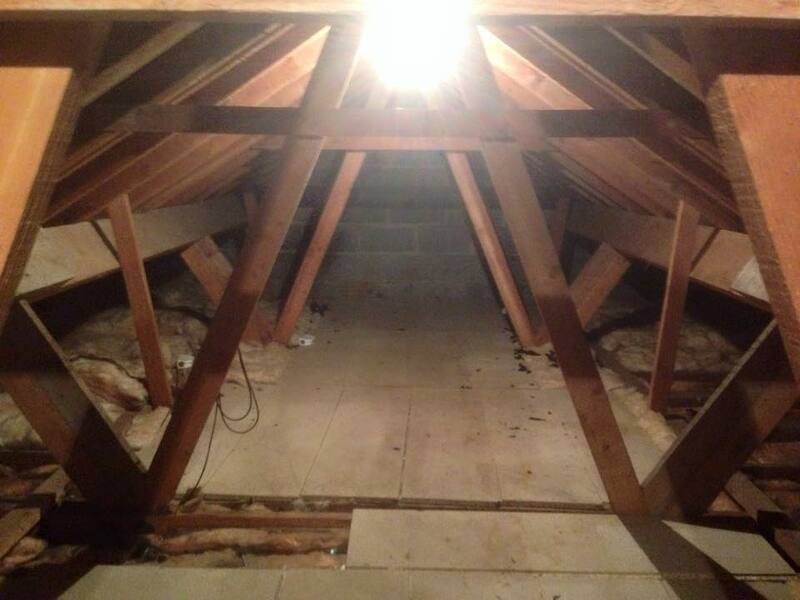 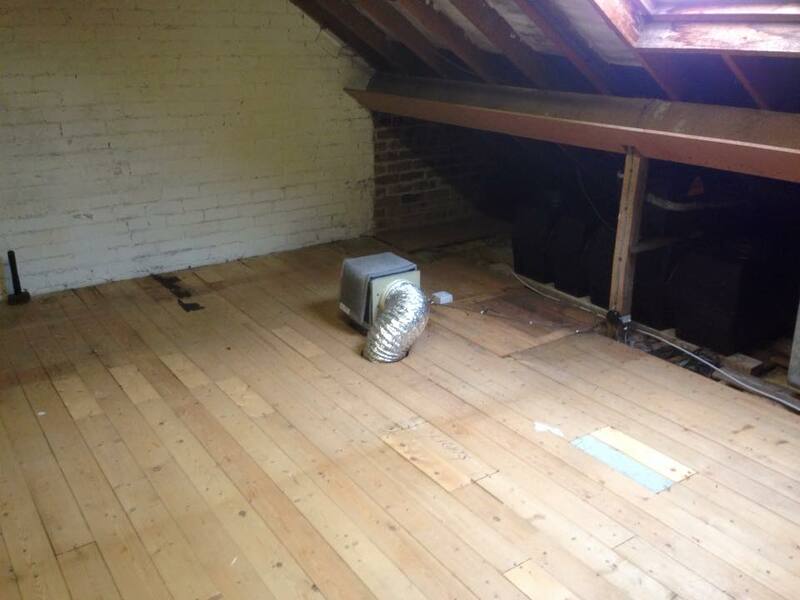 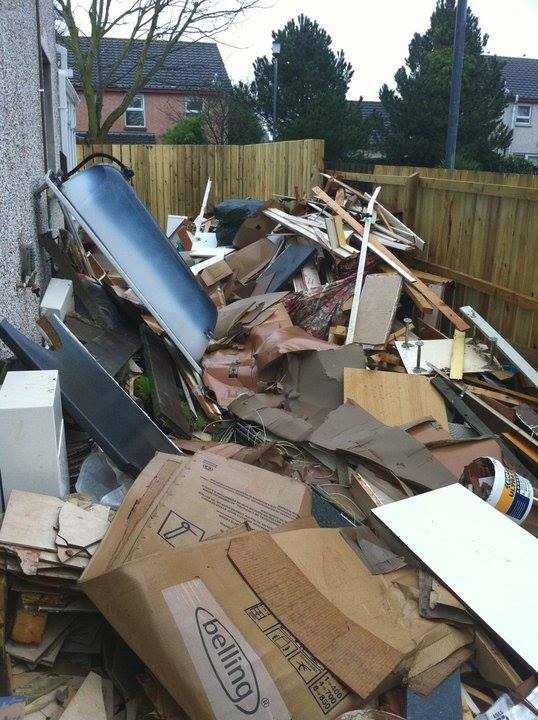 Our professional rubbish clearance and removal service provides a responsive, eco-friendly and affordable solution. 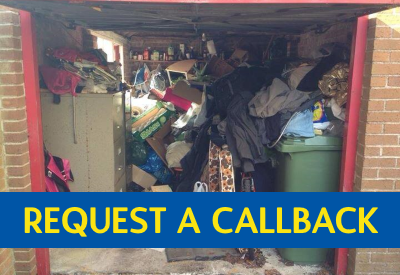 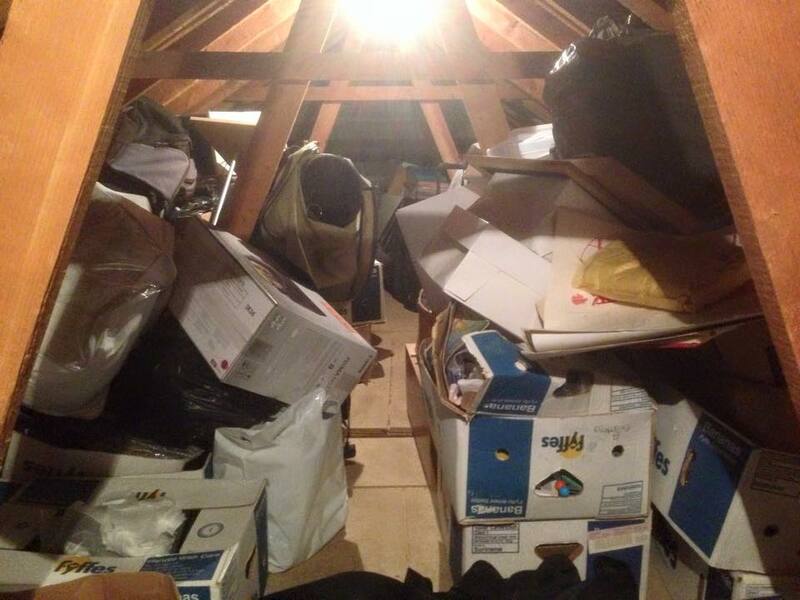 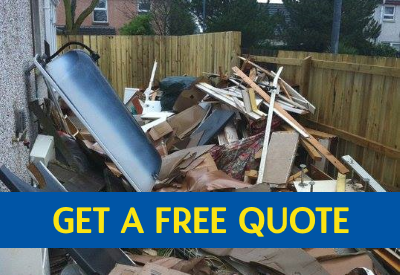 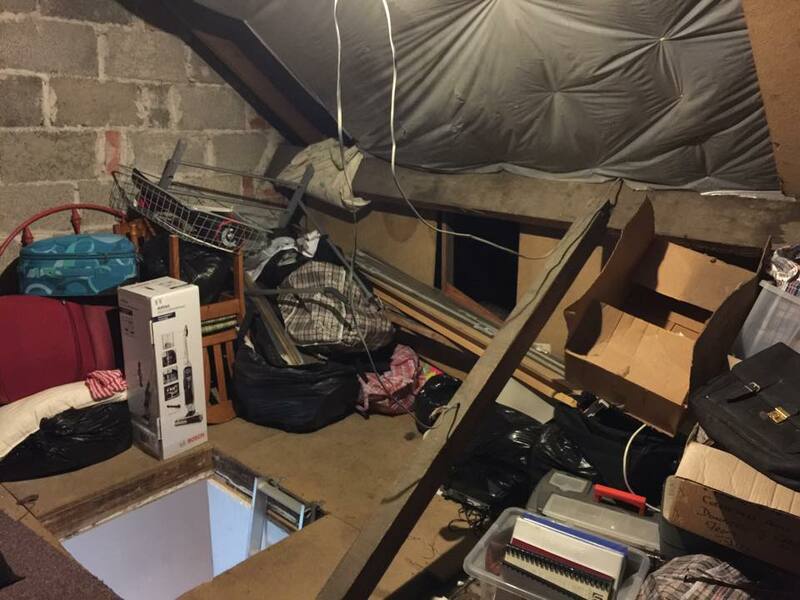 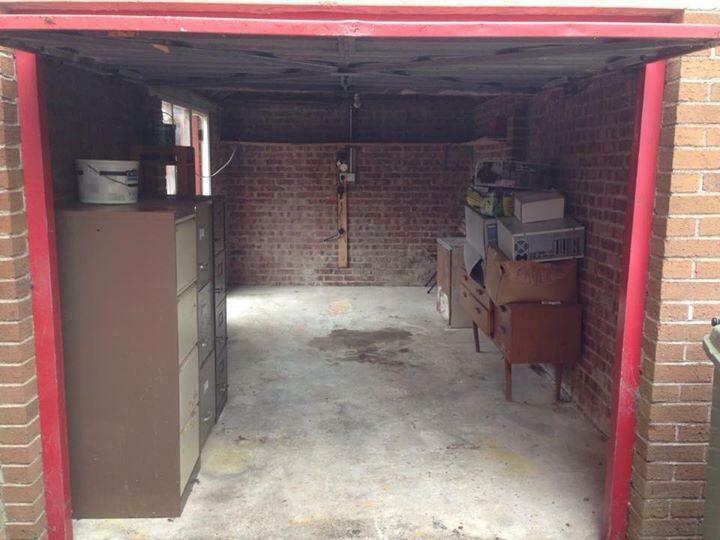 Within an hour & a half of phoning, they had been & gone, taking a mountain of junk with them that had filled a large garage – for the fraction of the cost of hiring a large enough skip!